<a href="http://isao-y.com/">Yamaguchi Isao</a> is an outstanding painter. His works smell good soil and are filled with primitive power from nature, song in praise of life, and hope. 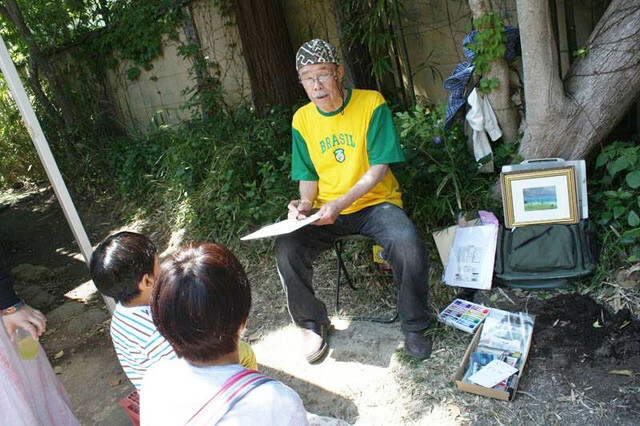 Besides his artwork, he actively puts himself into volunteer work for poor Japanese - South American children in Japan.